Maple Grove fosters excellence, life-long learning, innovation, and a positive sense of well-being in a community based on mutual respect. We look back with gratitude for the refreshment that summer has brought and we look forward with energy to a new school year. 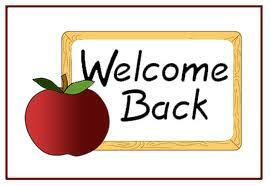 We are so pleased to welcome you to Maple Grove School for the 2013-2014 school year and look forward to seeing you at the Welcome Tea at 9:00 am on Tuesday, September 3rd in the library. Please come if you can. Children in grades 1 to 7 will be attending class for one hour on September 3rd. Information as to where to go will be posted at entry points to the school. Students will return to the classroom where they were last year. New students will be directed differently according to grade level. Please pick your child up at 10:00 am immediately after the Welcome Tea. Kindergarten students will start on the 4th and have received their gradual entry schedules from Ms Hales, Mr. Johnson and Ms Greyhurst. 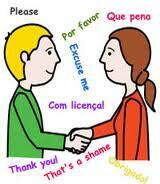 All except last year’s kindergarten students should go to the room where they met on Tuesday. Last year’s kindergarten students go to the gym. We are hoping to have children move into their provisional classes for the year on Wednesday, September 4th. Please be aware that re-staffing can sometimes lead to subsequent changes. Several documents will be sent home with your child on Wednesday and our blog is updated every Friday. Please sign up for the blog. Please make sure that the school has your current email address. Your child should bring home the following documents on Wednesday or Thursday. School Fees letter – $35 covers school supplies and planner explained in the letter. All documents requiring a signature should be returned by Friday, September 13th. School fees later ($25 for supplies and $10 for the agenda) are due by September 25th . The hot lunch program will start on Thursday, September 5th. Please send a lunch with your child on Wednesday, September 4th. Parents will be informed by teachers about the hot lunch program for kindergarten students. School starts each day at 9:00 am. Lunch is from 12:10 – 12:57 pm and dismissal is at 3:01 pm. Please click on pages https://maplegroveschool.net/calendar-google/ here for the 2013-2014 for school calendar, bell schedule, and September hot lunch menu, https://maplegroveschool.net/hot-lunch/. Traffic Safety around our school is a challenge. 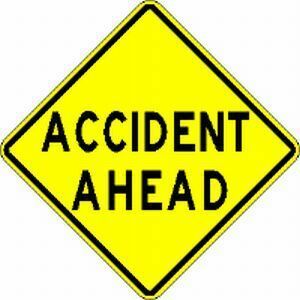 We do our best to promote traffic safety. This is how you can help. 1. Please watch for the signs, obey the Highway Code and requests from our volunteers and staff. 2. Allow your child the benefits of walking from home to school or park a little distance from the school so that he/she can walk some of the way. 3. Drop your child off and move on quickly to allow others to take your place. 4. Pull forward so that others can stop behind you. 5. Drive slowly and carefully. 6. Do not make U turns or back up. 9. Use doors at the side and back of the school rather than have your child enter at the front of the school. We hope that Maple Grove will continue to be active in promoting sustainability. To this end we try to make most of our communications by email and/or through this blog. At Maple Grove we focus on a different virtue each month. Our first focus for the year will be Courtesy. Please help us by encouraging your children to value these virtues. Maple Grove is a friendly place where we hope that children feel happy, safe and full of enthusiasm to learn. Our parent community is active, friendly and always looking for opportunities to welcome and include new friends. 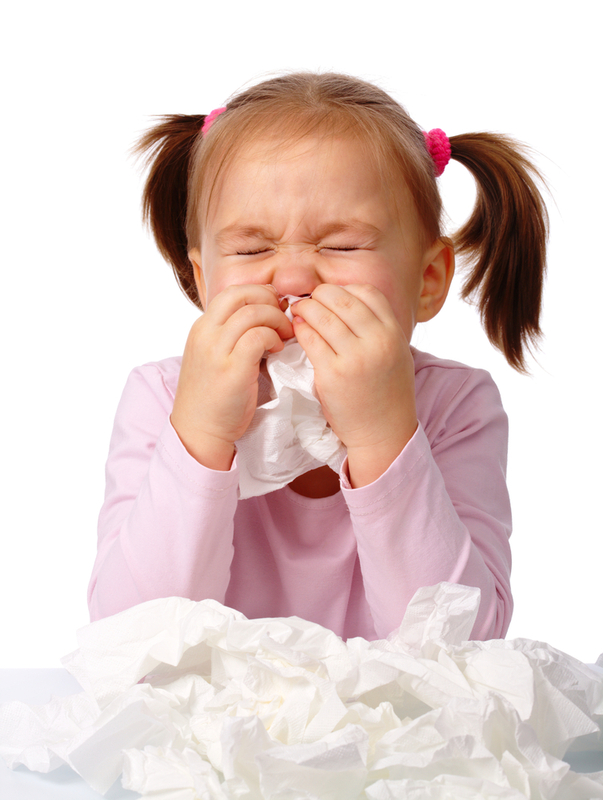 If your child is sick and unable to come to school or will be late, please phone the safe arrival line at (604) 713-5792. Please write a note to the teacher if there are different pick up arrangements than those already known by the teacher. We appreciate any volunteers to help us with this very valuable PARENT administered safety program. It is our expectation that students will not bring such items to school. 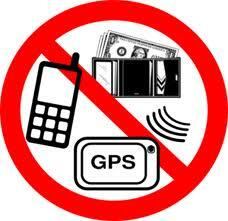 The school cannot be responsible for students’ valuables in the event of loss or theft. Phone calls are a distraction for children involved in learning, conversation or play. Telephones in the office are available for student use in an emergency. In an emergency, it is better that school staff are involved. If students need to bring a cell phone to school, it is expected that this would be for contacting parents or guardians after/before school hours. 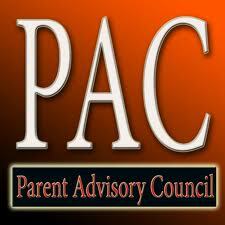 Everyone is a member of PAC and you are encouraged to attend the meetings. Our PAC president is Mrs. Colleen Seager. Her email address is cdseager@hotmail.com. The first PAC meeting is Thursday September 19th. 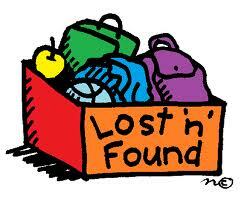 Each year we have many items of unclaimed clothing. Please ensure that children’s names are on all belongings including shoes, jackets, lunch bags, etc. 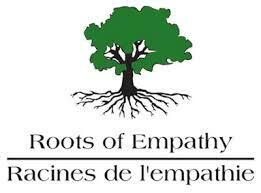 Last school year, my Kindergarten class participated in “Roots of Empathy”. You can find more information at www.rootsofempathy.org. In order to participate again this year, I need a baby! The baby will need to have been born this year in June, July, or August. The baby will make about 1 visit per month to my class. 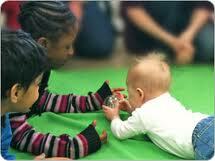 Along the way we will learn about how a baby grows and learns to communicate. The overall goal of the program is to help students practice empathy. If you or someone you know recently had a baby and you think that they might be interested in participating, please feel free to get in touch with me (shales@vsb.bc.ca). September 20th Terry Fox run.